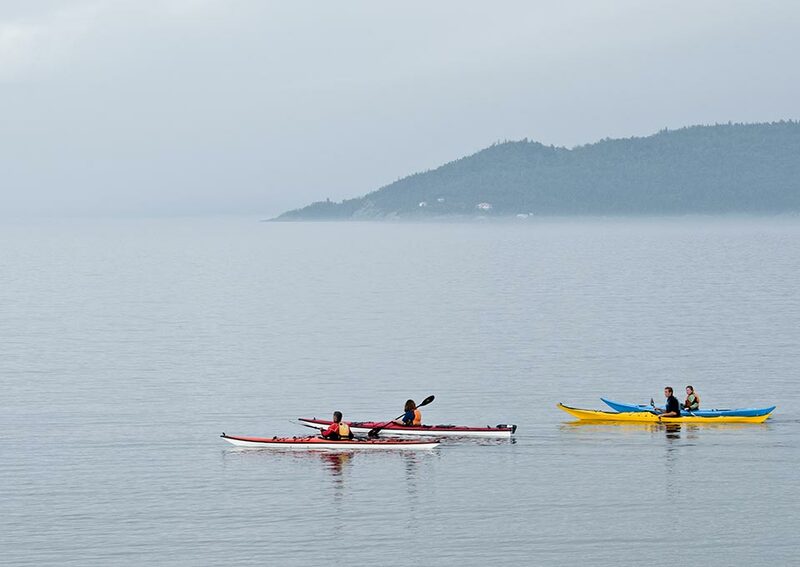 Renowned as the best sea kayaking in the interior of North America, kayakers from around the world have converged on the shores of Lake Superior. 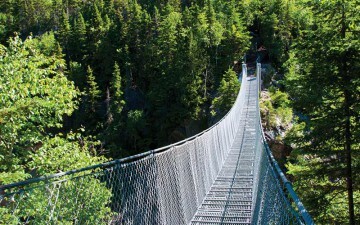 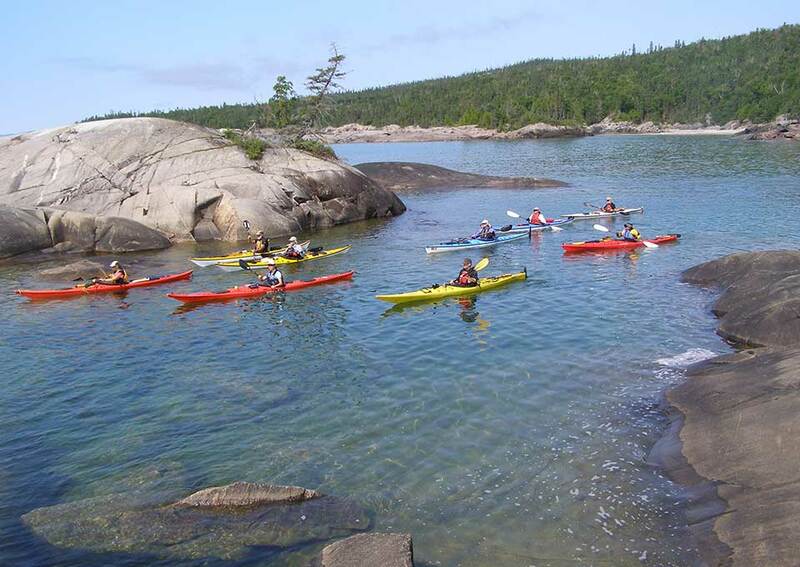 Its pristine waters and rugged shoreline offer experiences closest to that found on the world’s greatest oceans. 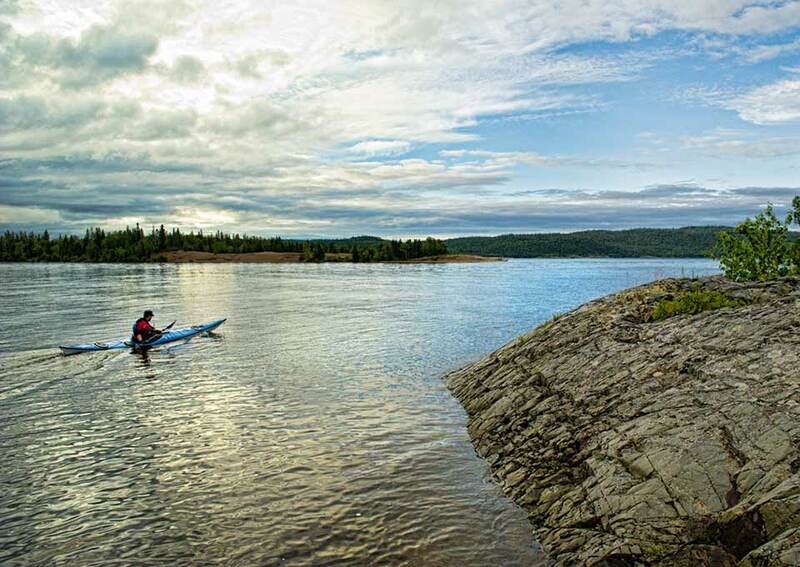 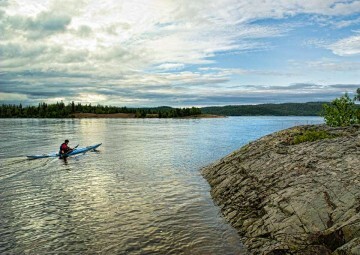 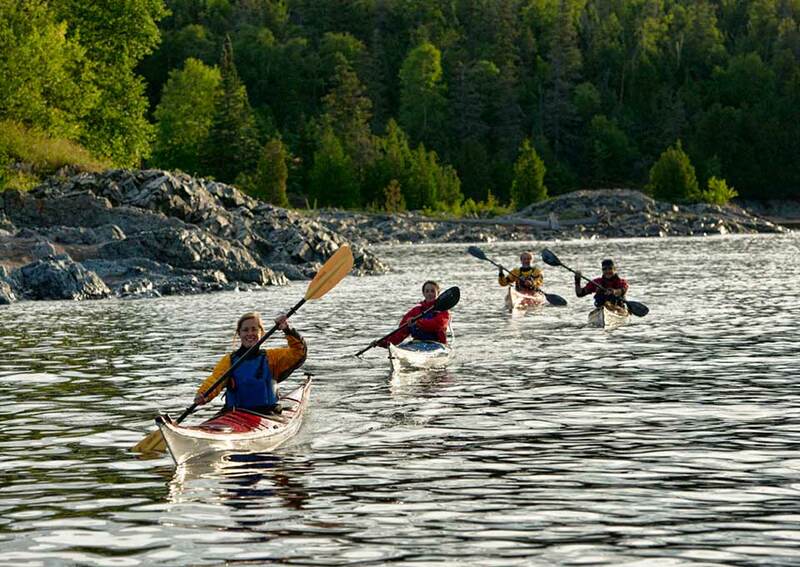 Adding to the allure of paddling these waters is the opportunity to include one of the many spectacular hikes along Lake Superior Provincial Park or Pukaskwa National Park coastlines. 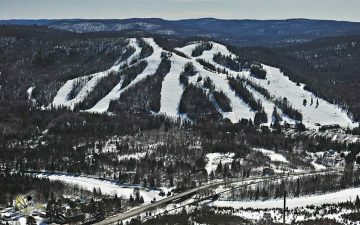 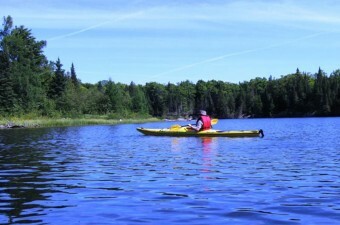 Algoma has several outfitters located along the shores of Lake Superior from Sault Ste. 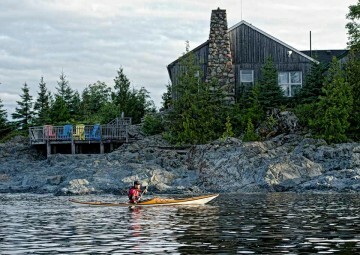 Marie to Wawa. 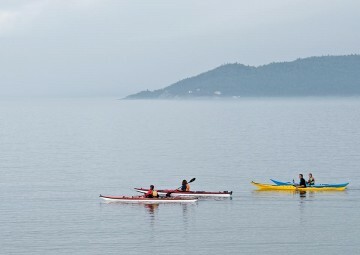 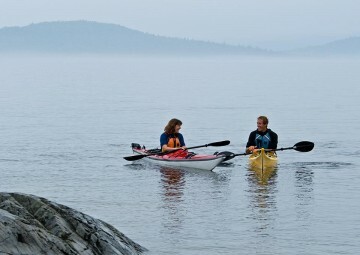 They will help you plan and completely outfit and guide your sea kayaking trip. 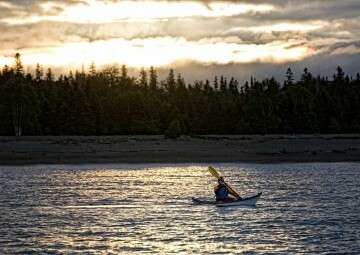 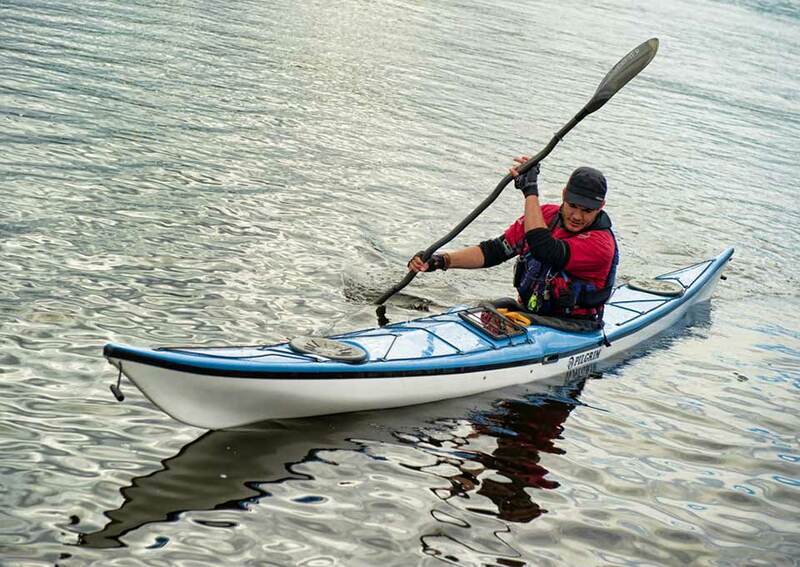 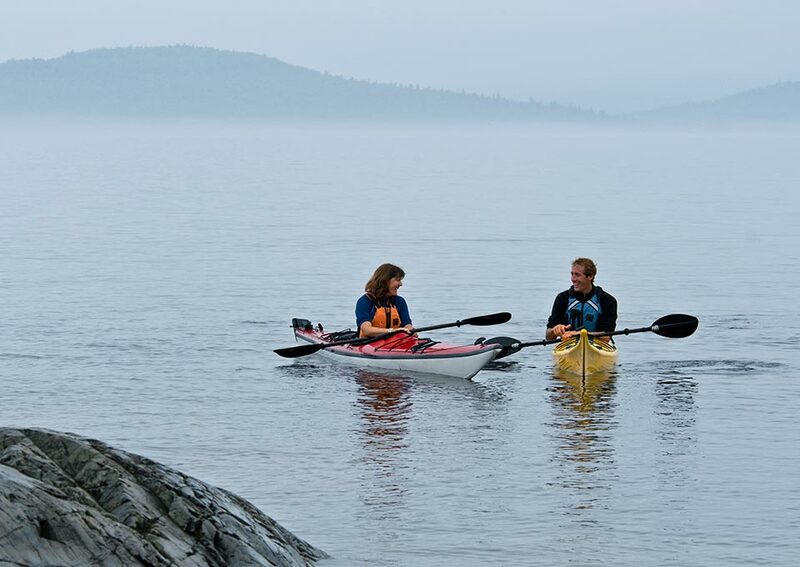 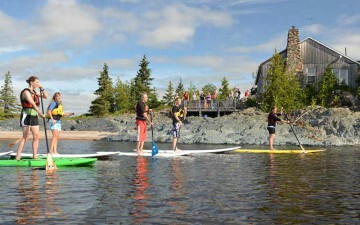 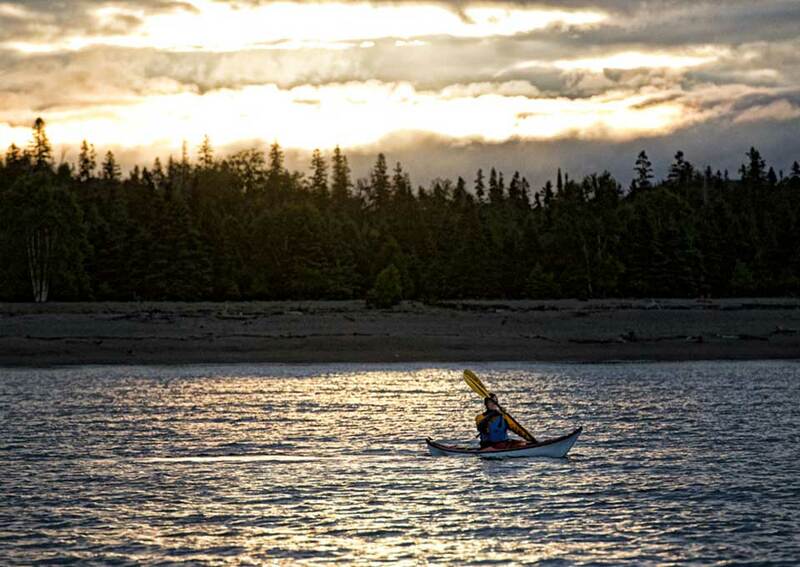 Outdoor Writer James Smedley Outdoors captures the adventurous experience along the coast of Lake Superior with the story Paddling Superior’s Sunshine Coast. 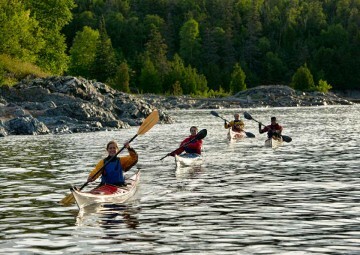 Enjoy nature at its best as you paddle down the river in a canoe or kayak from Mountainview Lodge. 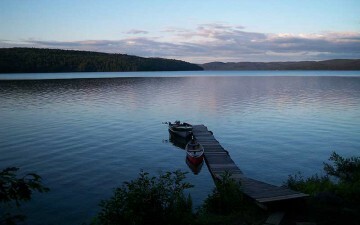 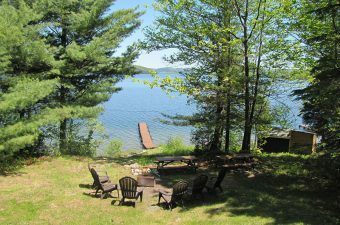 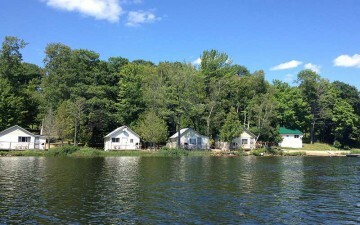 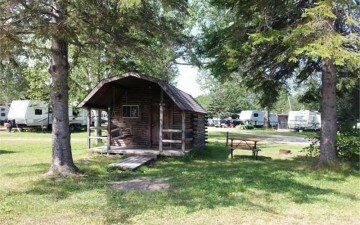 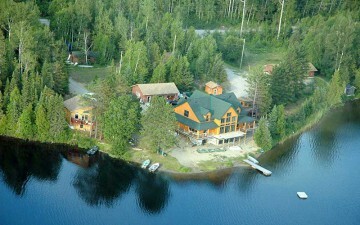 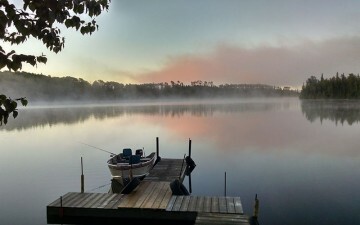 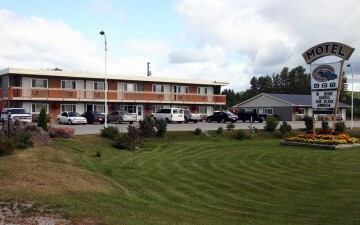 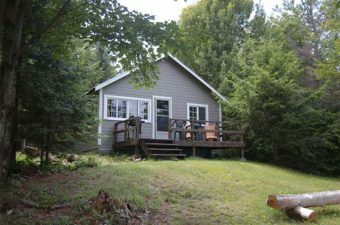 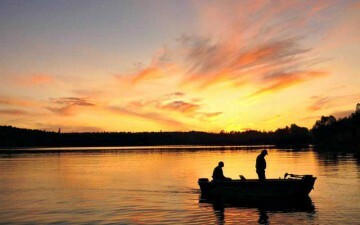 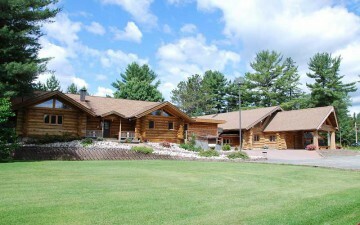 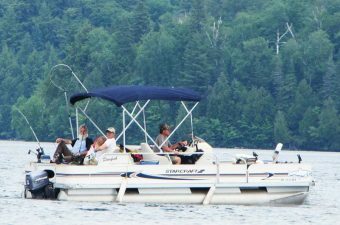 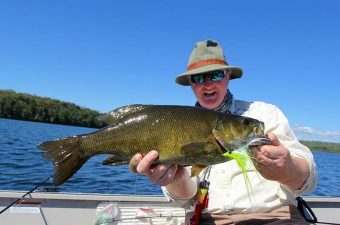 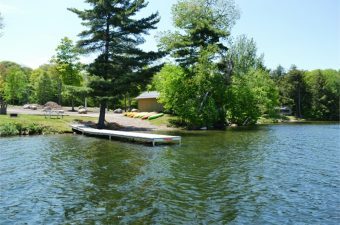 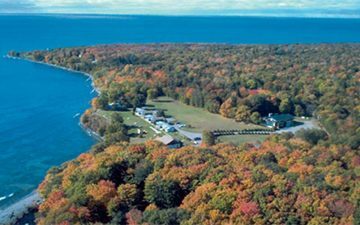 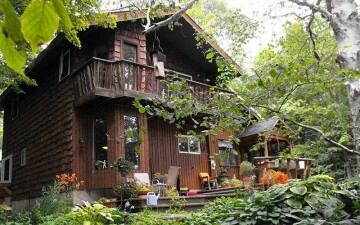 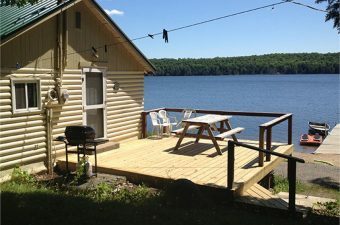 Birch Lake Resort offers charming lakefront cottages, Great for family vacation or fishing getaways! 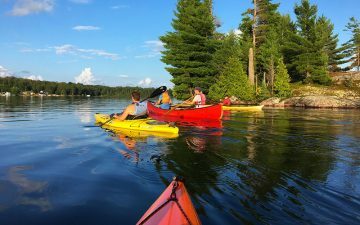 The Algoma Paddlers Canoe & Kayak Club is membership-based club that features day and overnight paddling trips in Ontario's Algoma Country. 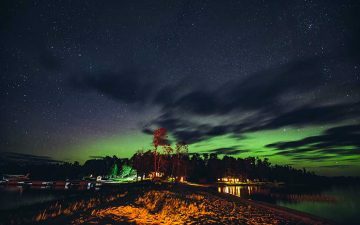 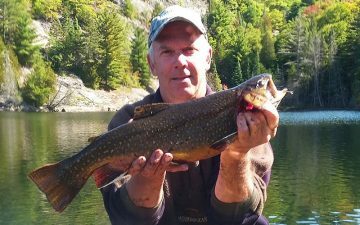 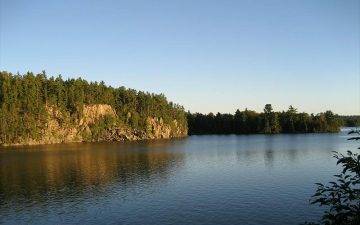 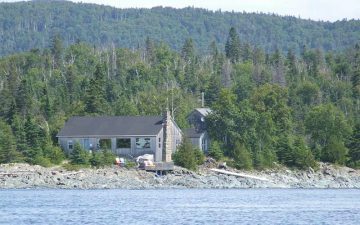 Experience the wild shore of an inland sea in comfort - Pukaskwa’s campground offers electrical hook-ups and free WiFi mid-May to mid-September. 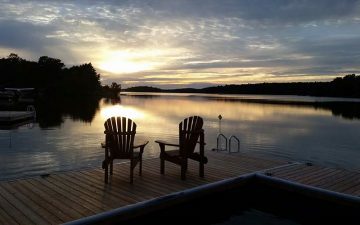 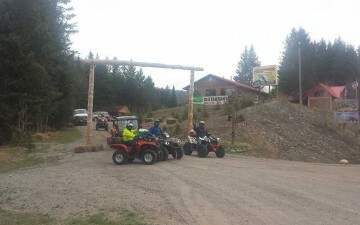 Located on Seymour Lake, Whispering Winds is a wilderness paradise with the seclusion of a fly-in resort yet accessible with your own vehicle.